← Sam and Marcia Allen Celebrate 67 Years of Happiness Together on Sunday, June 17th, 2018. 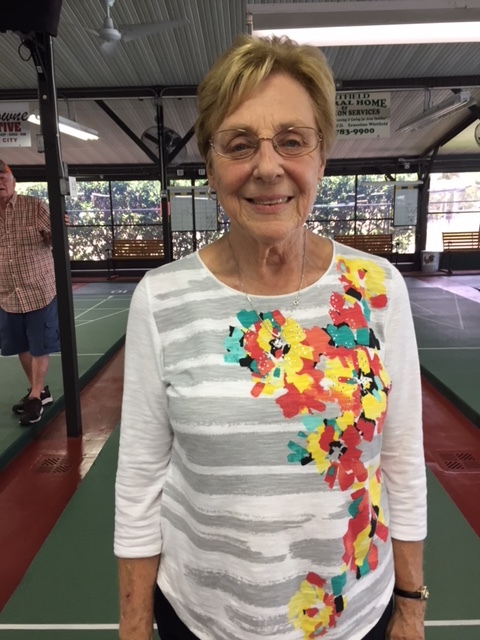 On Monday, June 18th, the Zephyrhills hosted a Mingles/Singles Shuffleboard Tournament. 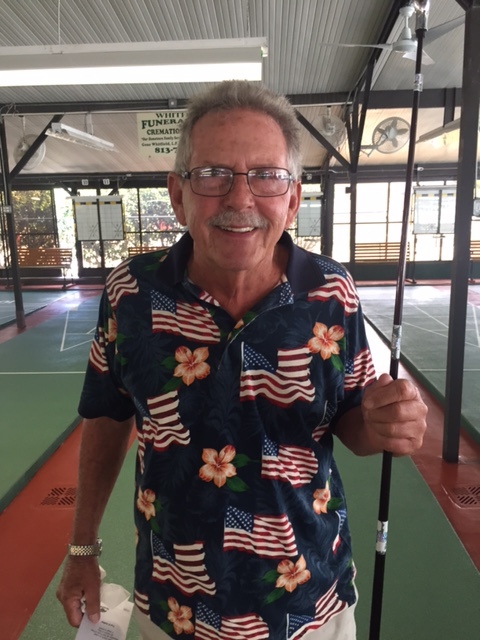 Part time golfer, Buddy Allen, showed off his true athletic talent by taking Shuffleboards finest, competitive talent, out in a sweep to win the Championship; a field that included Masters Champion & Roll of Champions Champion, Pam Nurnberger; Men’s Master’s Champion, Al Dronsfield; Men’s Roll of Champions Champion, Earl Ball and Master’s Players: Dean & Nancy Mkylejord, Steve Raimondi. They’ll probably buy him a box of golf balls and hope he goes back to the course. In the Amateur Division, Betty Russell of Betmar, sweep the field. This is only Betty’s 2nd year of play and she’s making her presence known. Sent along by Earl Ball WITH THANKS. 2018 06 19.